Andy Hayes – is another lifelong Brainerd Lakes Area resident. Born and raised in Baxter, his only time out of the area was while attending college at the University of North Dakota. After earning a Bachelors degree in business administration, he returned home to start a career. Andy has always had a very strong interest in real estate, so becoming a Realtor was an obvious choice. Having the opportunity to work with a group of established professionals in a busy marketplace gives him not only the resources to handle all types of transactions, but also the experience necessary to make sure that they are handled with care, professionalism, and above all else, excellent service. Having been in the real estate business since 2006, Andy has been involved in several multi-million dollar transactions, including the largest sale to date on Gull Lake at $3.5 million. Andy’s extensive local knowledge and contacts make him a valuable asset to the team. He is active in the community through the Brainerd Lakes Area Chambers of Commerce, spends time in the winter volunteering at Mt. Ski Gull teaching skiing to 6th grade students from across the region, and is involved in several other charitable endeavors throughout the year. 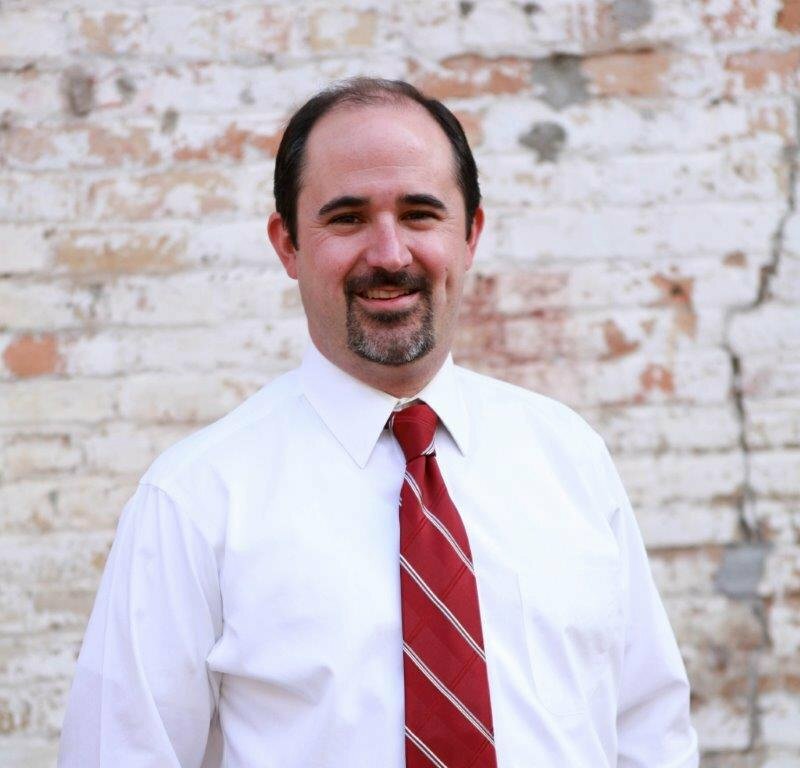 Andy has also served as a Director and President Elect of the Greater Lakes Multiple Listing Service. Being an avid golfer and outdoorsman, the Brainerd Lakes Area is a perfect place to call home.